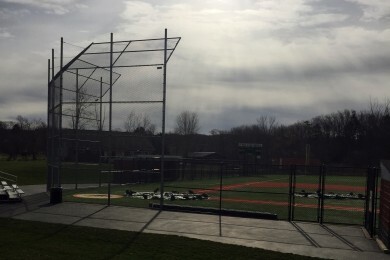 Armor Fence has worked in most of the school districts in the area, as well as municipalities, installing fencing for sports fields. 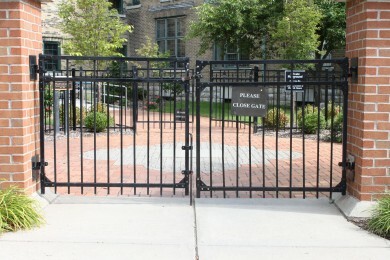 Whether you are trying to keep people in or out, Armor Fence offers custom built chain link enclosures, with or without, barb wire. Define parking areas and lots without fencing them in. 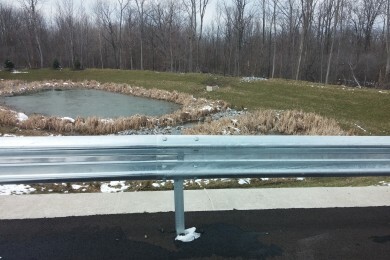 Guard rail is available in many different types and styles.